In some system critical applications, the combination of bulk properties and gross composition of materials used in engineering or manufacturing is key importance. Chemical composition, grade of alloy, as well as the workmanship used in the assembly or construction of a product can have a significant impact on the final product. Knowing that a supplier is providing you with the highest quality of raw materials can be important and just as important can be assuring that components or sub-assemblies used in crucial applications are what they are supposed to be. Advanced MicroAnalytical has the analytical expertise and range of services to allow for a wide variety of materials and devices to be inspected, analyzed, and compared to desired specifications. 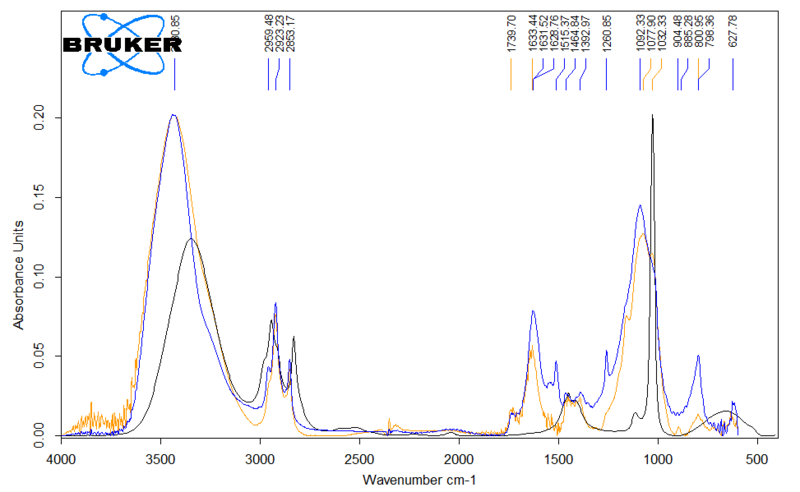 Our Materials science division and chemistry analytical labs allow for bulk composition of raw materials, as well as specific assemblies of manufactured products to be examined for chemical composition, using ICP, NMR, XRF, Raman and IR spectroscopy, as well as chromatographic methods. Direct analysis of manufactured materials, by using physical and tribological methods, as well as non-destructive radiological imaging, CSAM, or electrical and functional analysis can be undertaken. Even devices using complex assembly and extremely fine components, such as assembled PCB or semi-conductor devices can be examined and compared to desired specifications – or directly examined to known good samples to determine how they compare. Whether it be an exercise in simple validation to confirm that a trusted manufacturing partner is maintaining their quality control, or a comprehensive program designed to examine the quality of incoming materials batches, comparative analysis is an increasingly common requirement in modern manufacturing. Between increases in the sale and distribution of counterfeit goods, the increase of rapidly outsourced alternate material sources, and tighter tolerances and precision in manufactured goods, as well as limited warehousing resources combined with just in time manufacturing, maintaining strict control on materials can be imperative. Our analytical services can give you the confidence and information you need to remain competitive in a complex engineering world.